Not sure if you need to take the ADR Hazardous Goods course? The ADR course is a vocational certificate that is required by all drivers that work within the scope of the ‘Carriage of Dangerous Goods by Road’ regulations. So, should you attend the course? The ADR Hazardous Goods course is for all those drivers who are involved in the carriage of dangerous goods via road and is a legal requirement for drivers that transport dangerous goods. The drivers of all vehicles (including those with a gross vehicle weight of 3.5 tonnes or less) transporting dangerous goods must have the ADR training certificate. 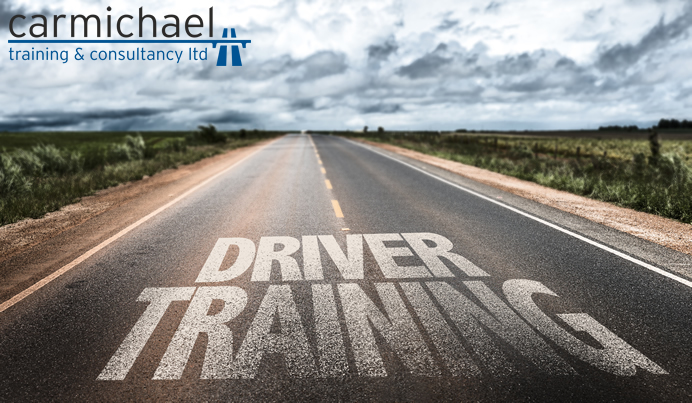 If you are a driver that transports dangerous goods via road, then get in touch with us at Carmichael Training to find out further information about our ADR Hazardous Goods course in Hull or to book your place on our next course.